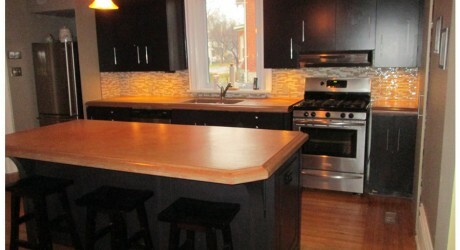 General contractor serving the Belleville and Quinte region. Matt from Goheen Design & Build did an amazing job on our hardwood flooring in the dinning room and hallway, they remodelled our upstairs bathroom with beautiful results, a beautiful retaining wall for our side garden and also some fencing. 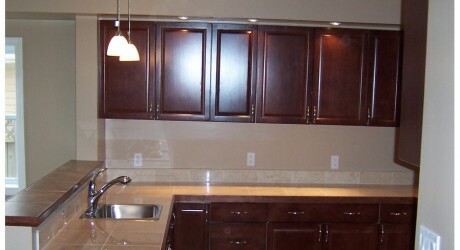 Their workmanship is second to none and I would not hesitate to recommend them to anyone. 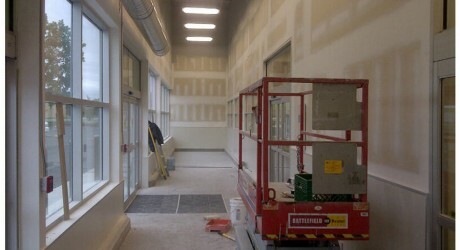 I have used Goheen Design and Build for my office repairs and renovations and was extremely pleased with the professionalism, prices and results! Afterwards I hired them again for renovations on my home. Thanks so much for doing a fantastic job! Goheen Design & Build renovated my basement and it was a great experience. 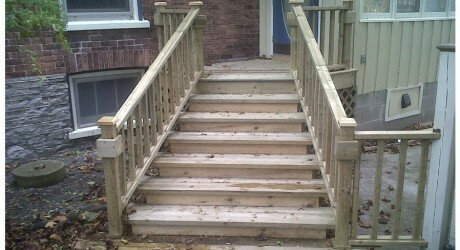 Matthew is an excellent contractor who communicates with his customers really well. The job was done on time, on budget and, most importantly, to a very high standard. I couldn’t be happier with the outcome. I’ll be hiring Goheen Design & Build for my next project and recommending them to friends as well. Contact Goheen Design and Build today for a free estimate on your next project.